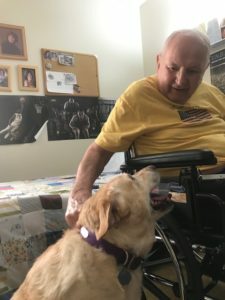 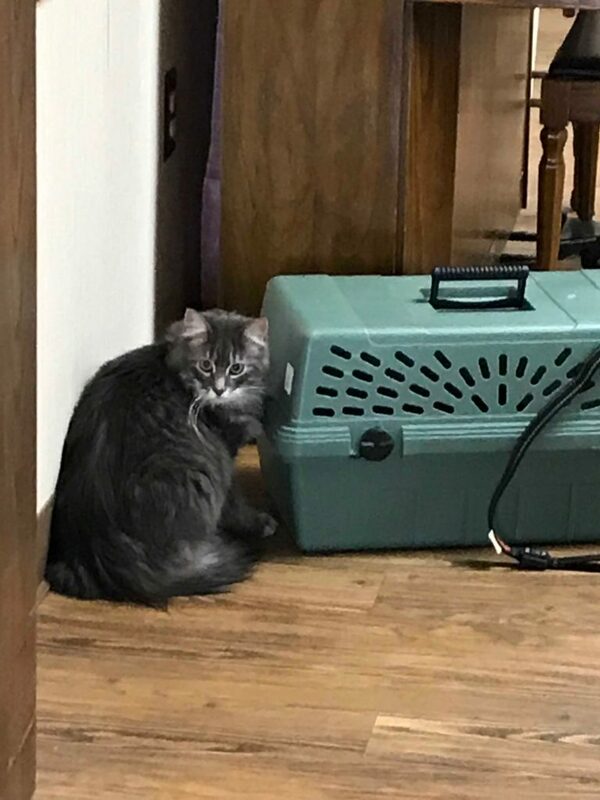 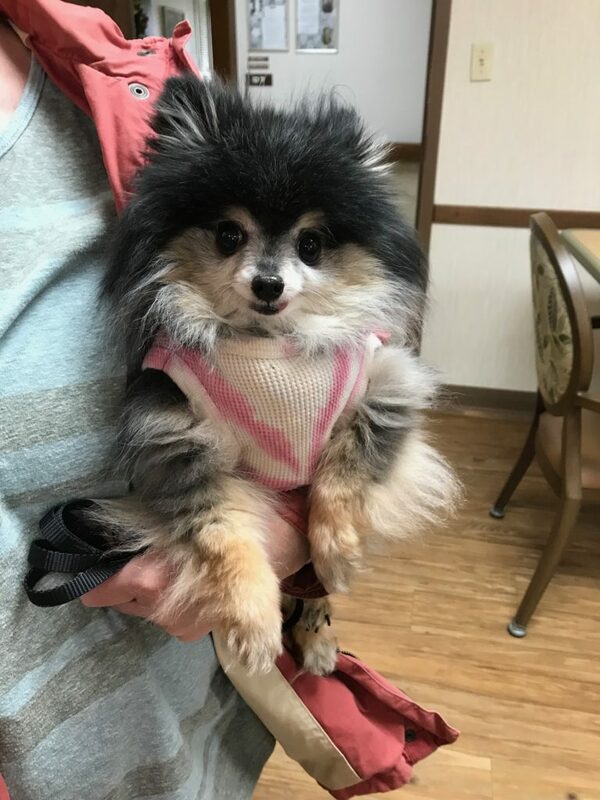 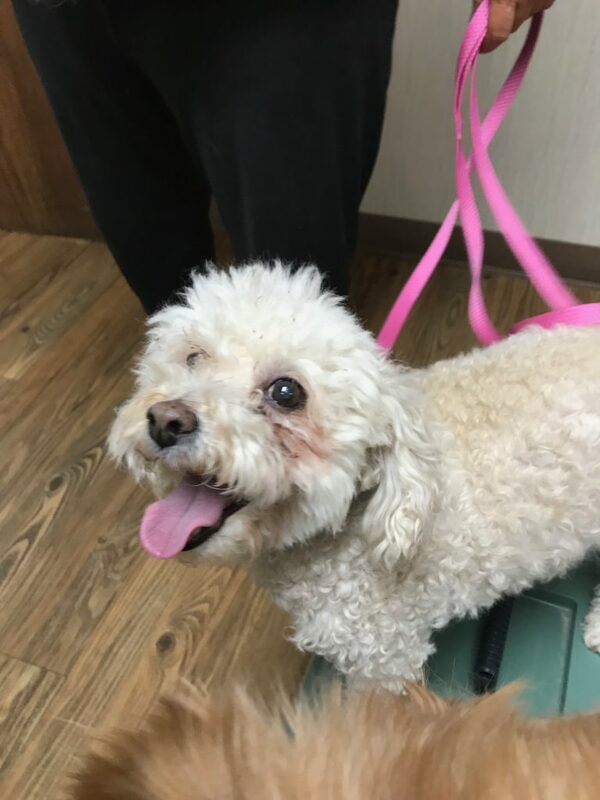 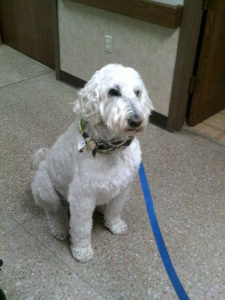 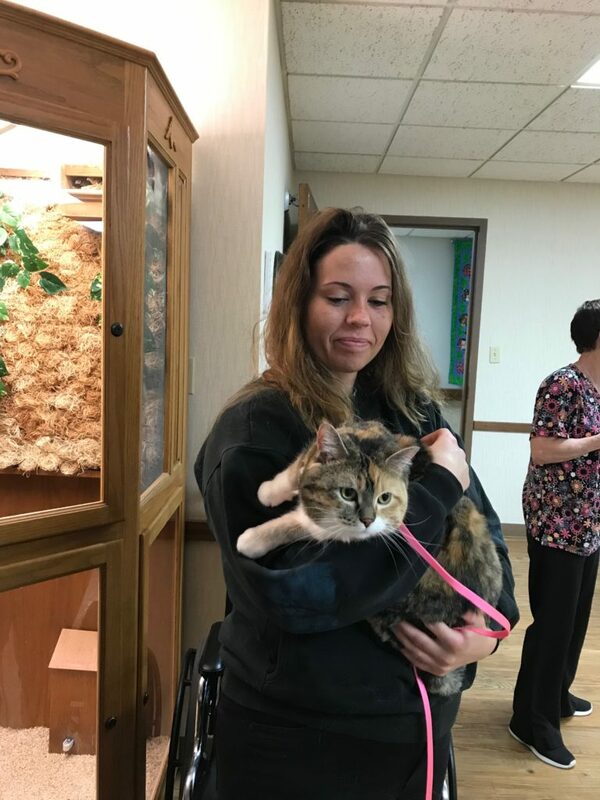 Yay – It’s Pet Day! 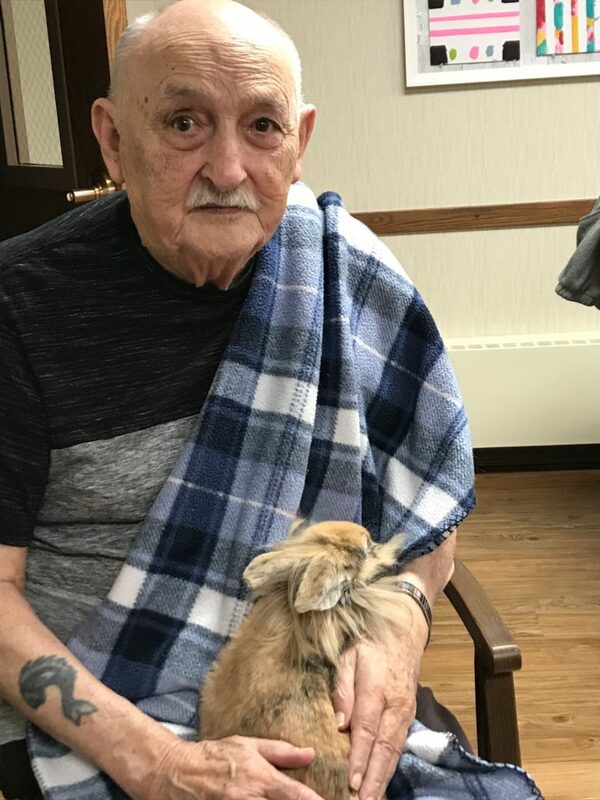 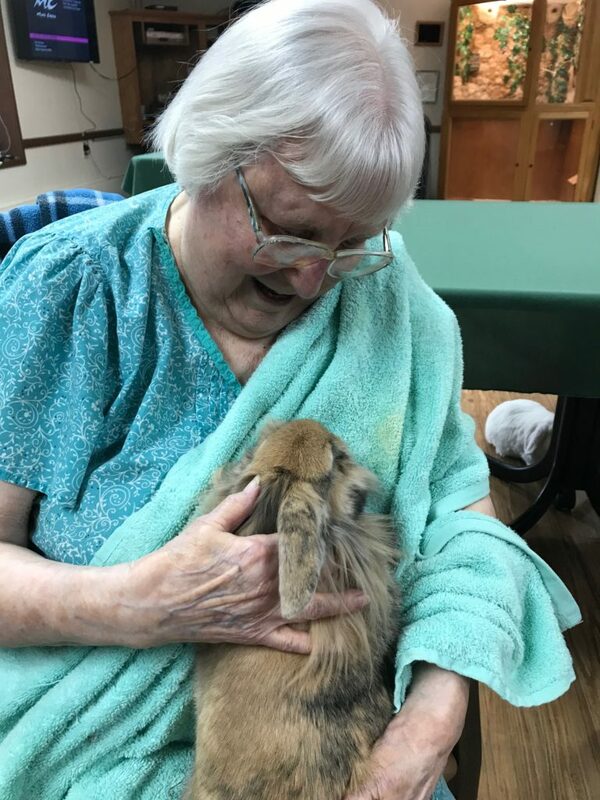 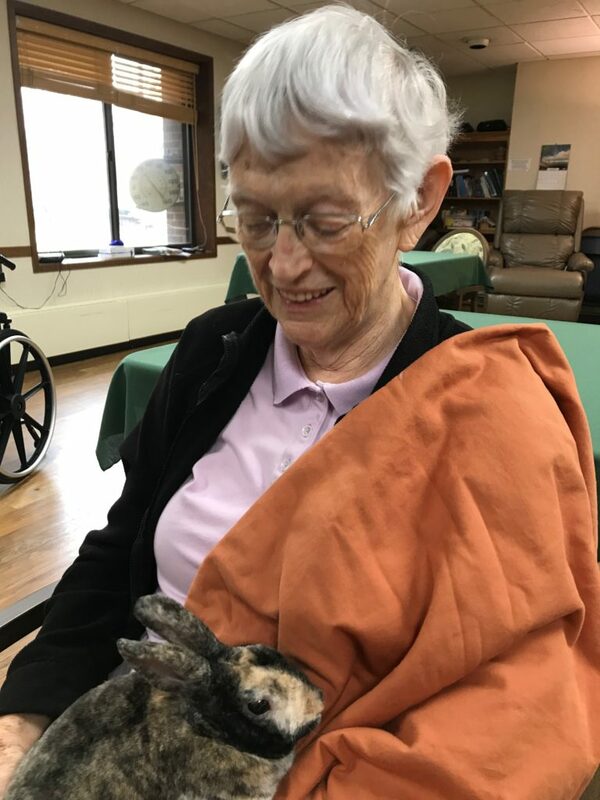 We had dogs, a couple cats and lots of bunnies! 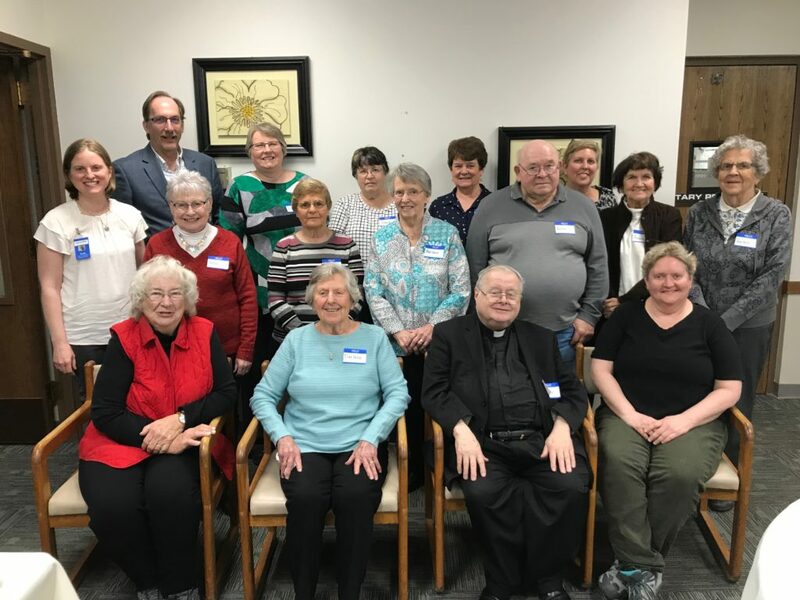 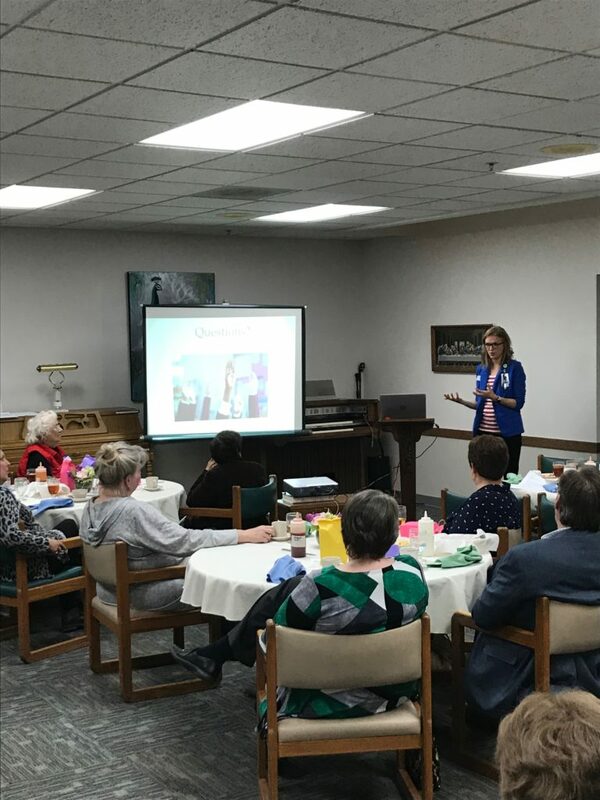 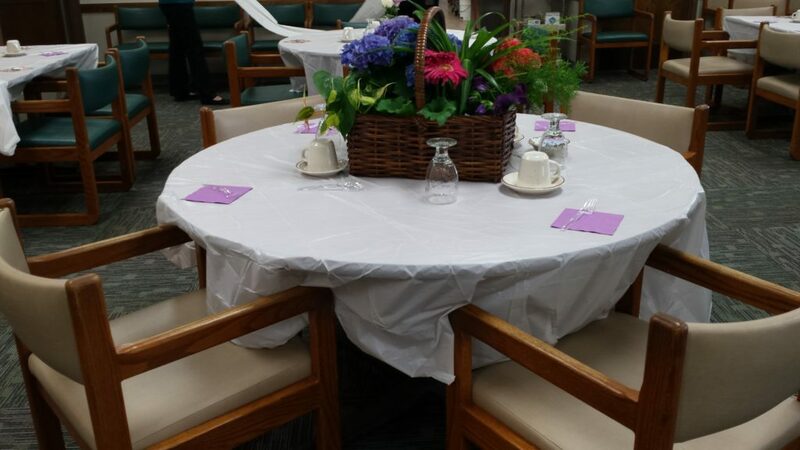 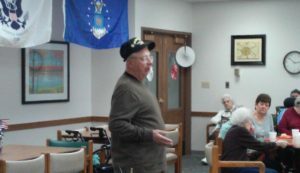 We had a luncheon and program for our Atrium Village volunteers. 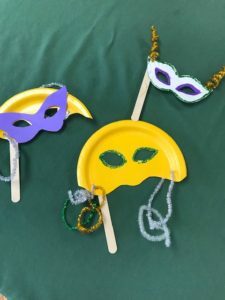 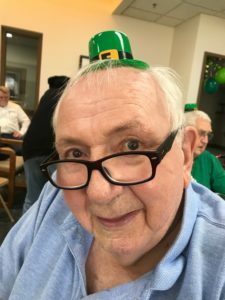 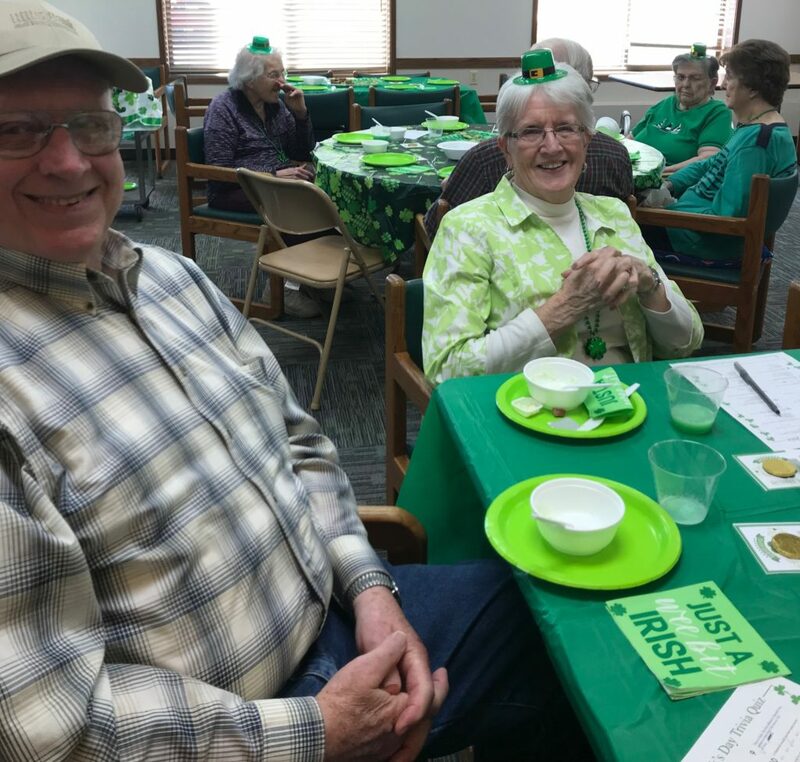 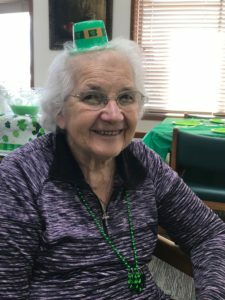 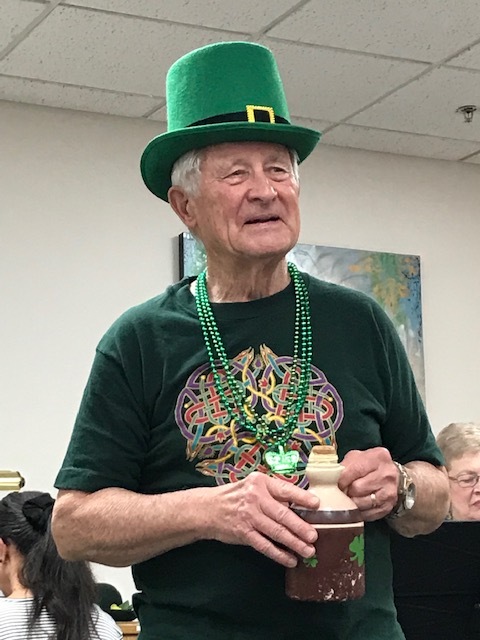 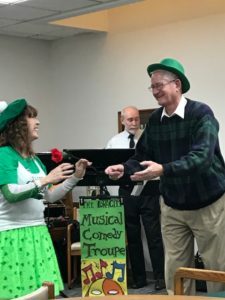 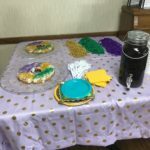 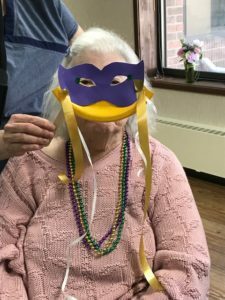 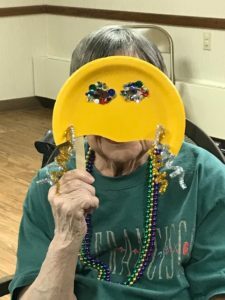 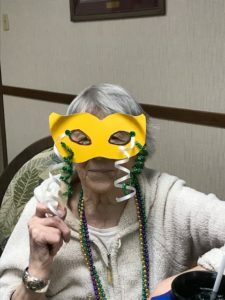 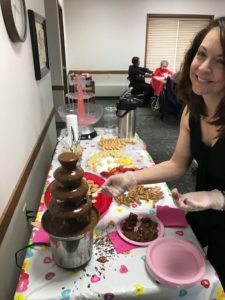 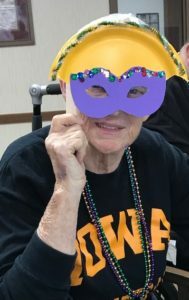 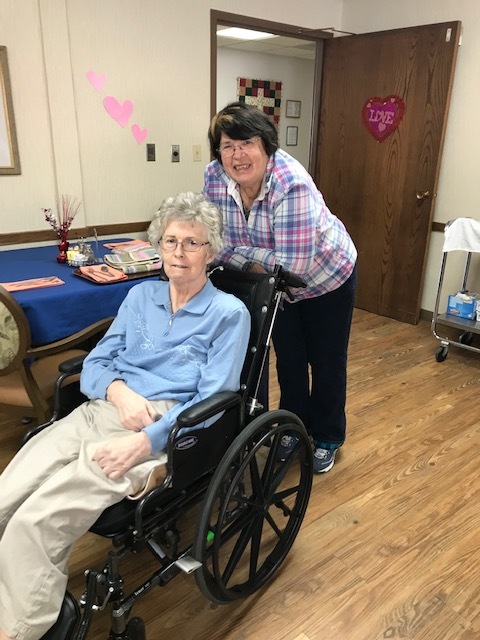 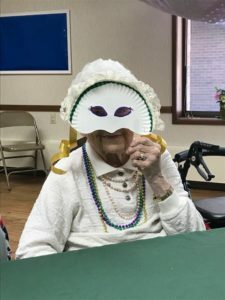 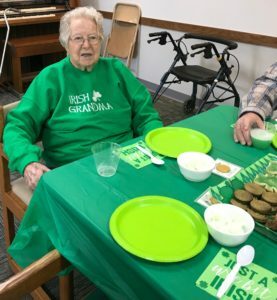 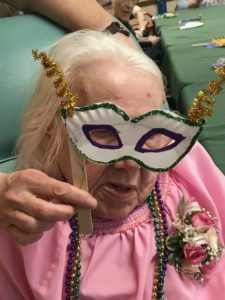 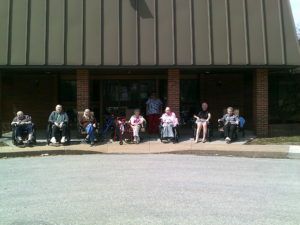 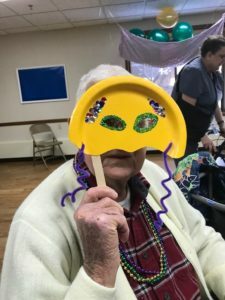 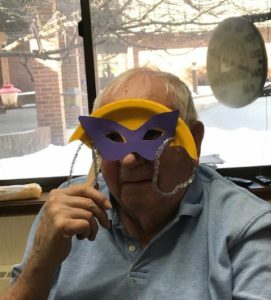 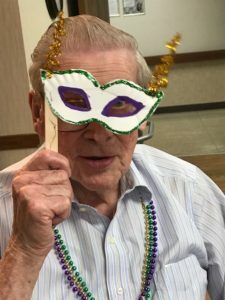 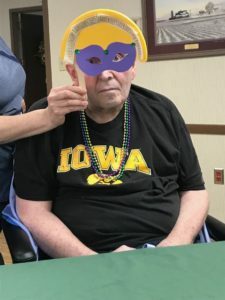 We had so much fun at our Care Center Mardi Gras party. 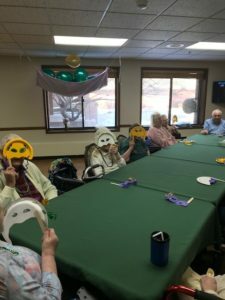 The masks we made were a hit! 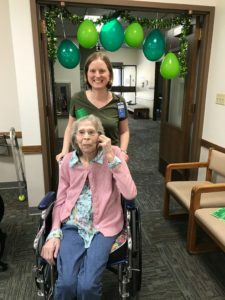 Mama eagle has laid an egg in Decorah! 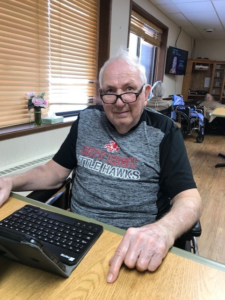 Jim, one of our residents, enjoyed watching the eagle lay her egg! 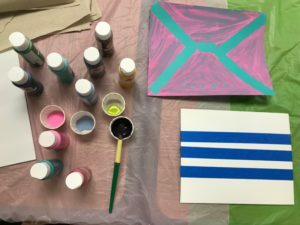 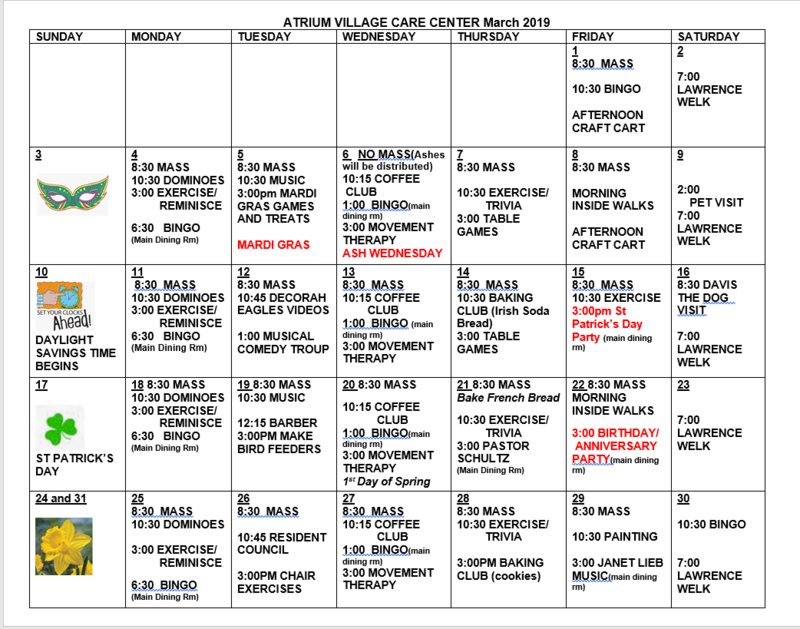 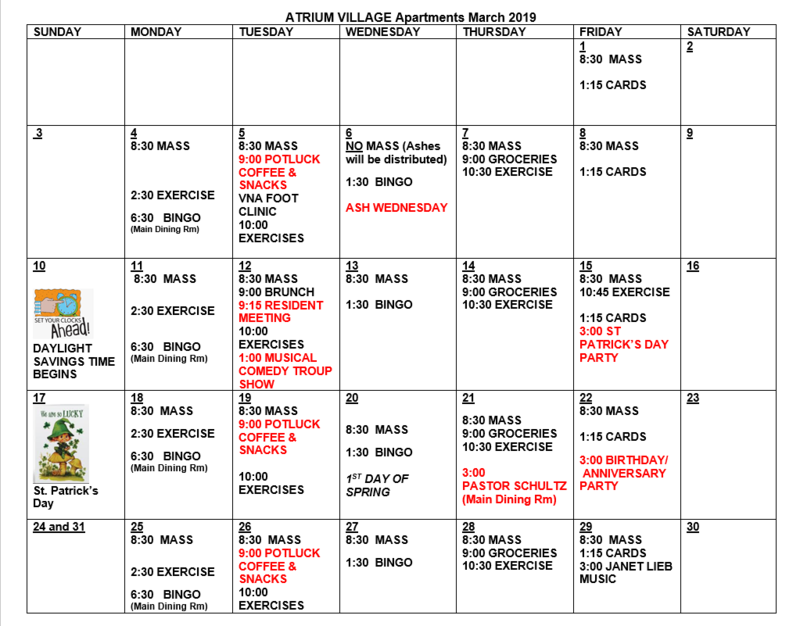 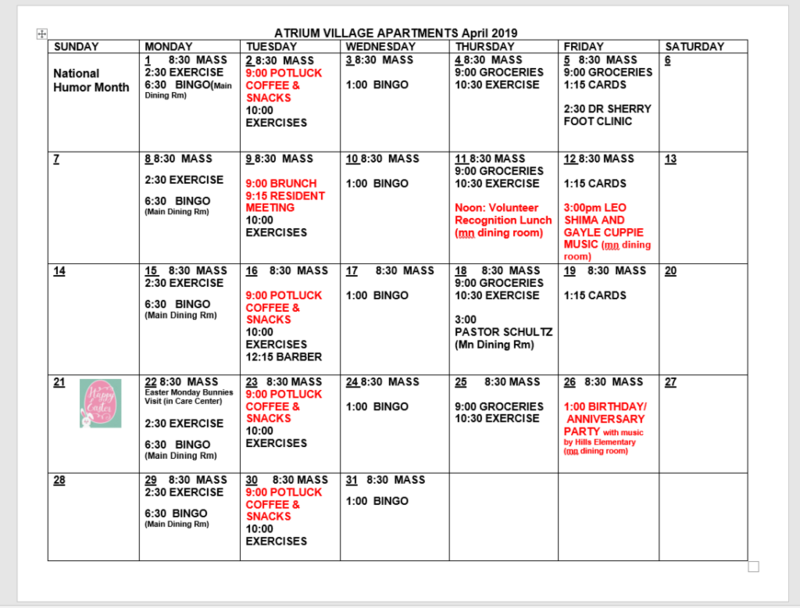 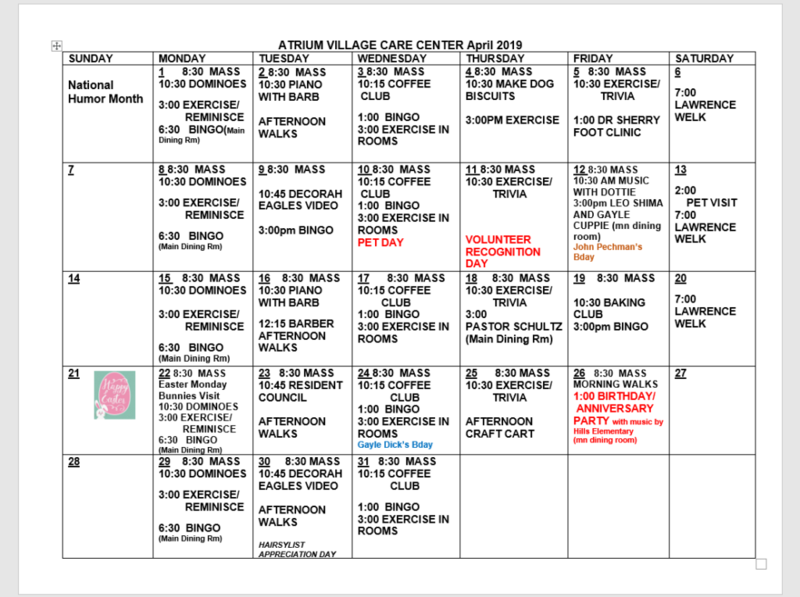 Become an Atrium Village Volunteer! 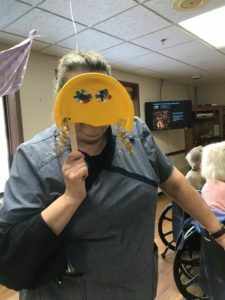 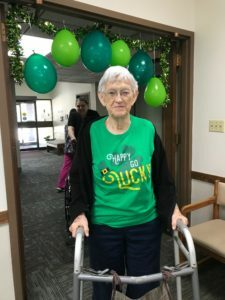 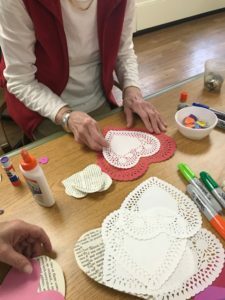 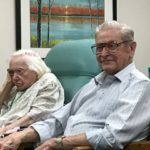 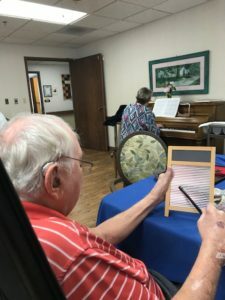 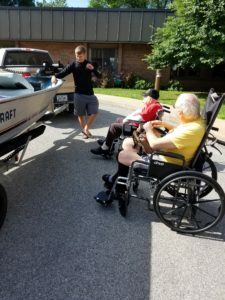 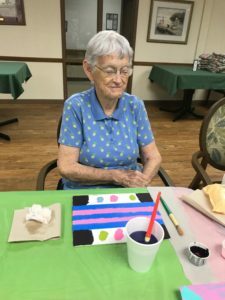 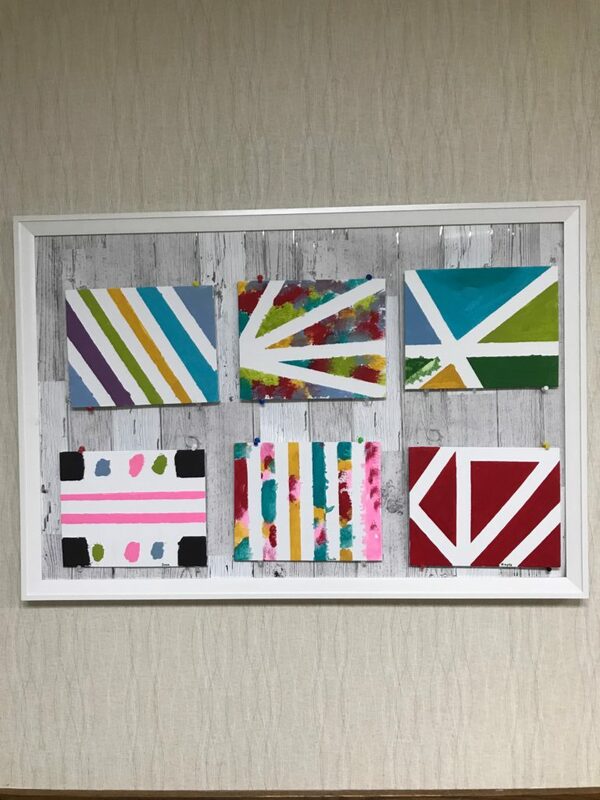 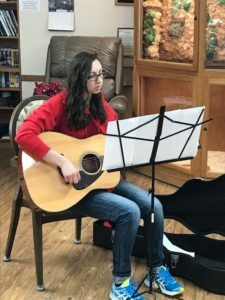 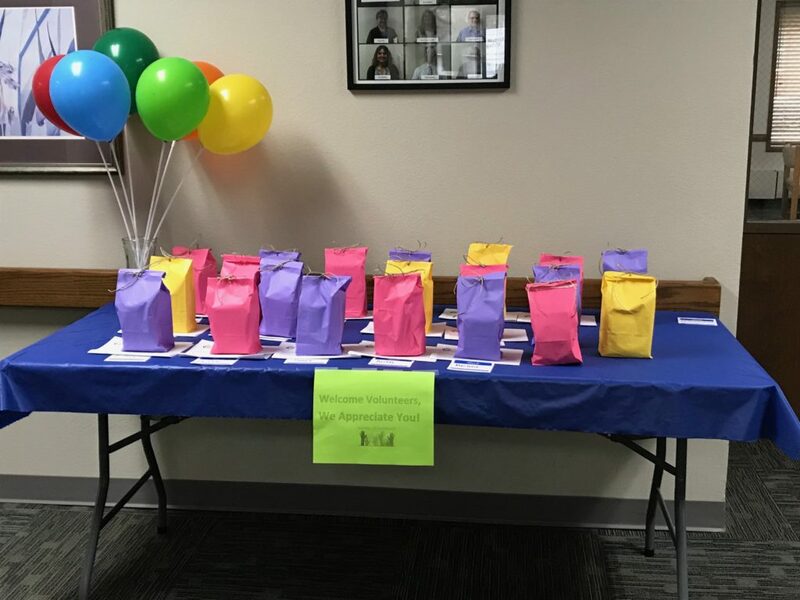 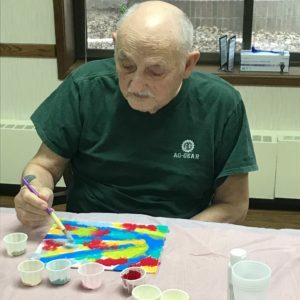 Volunteering at Atrium Village is fun, rewarding, and a great way to give back to the community and our elderly population! 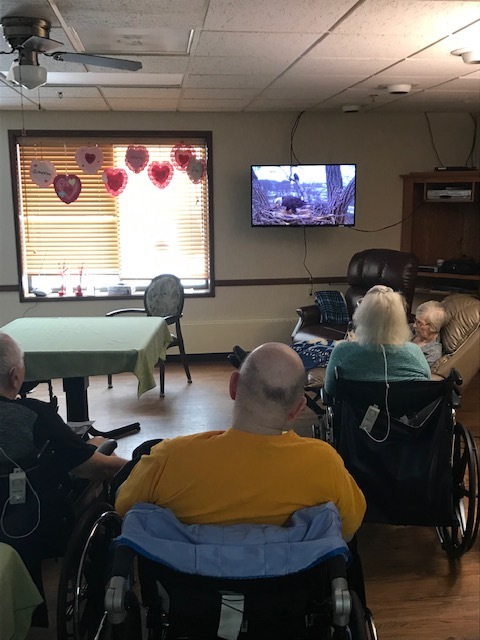 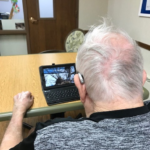 We have been admiring local wildlife by tuning into the live feed of the Decorah eagles. 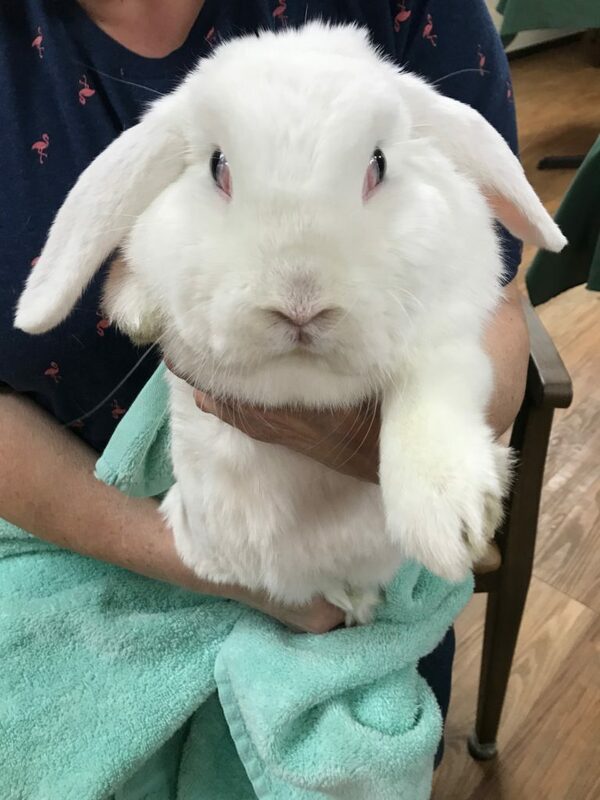 It sounds like mom will lay eggs around February 20th. 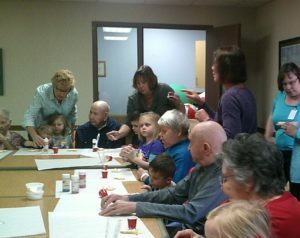 We look forward to tuning in to see the eggs and the babies in the future!